Business intelligence software is getting smarter every day — using algorithms, artificial intelligence and machine learning to better understand our business decisions and forecast what tomorrow brings. The latter is where predictive analytics software comes in, providing us with insight into growth possibilities and potential risks. If the folks that predict these things are correct, the market for predictive analytics software is set to grow to 9.2 billion by 2020. Whether you believe this meta-prediction or not, that’s nearly four times its current market value, so we might want to take the forecast seriously. 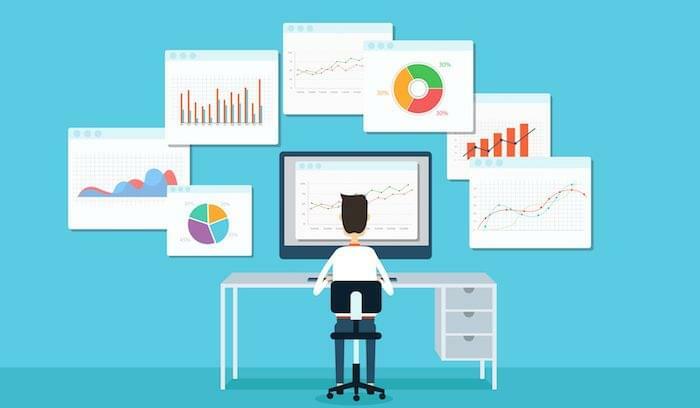 Predictive analytics software uses existing data to identify trends and best practices for any industry. 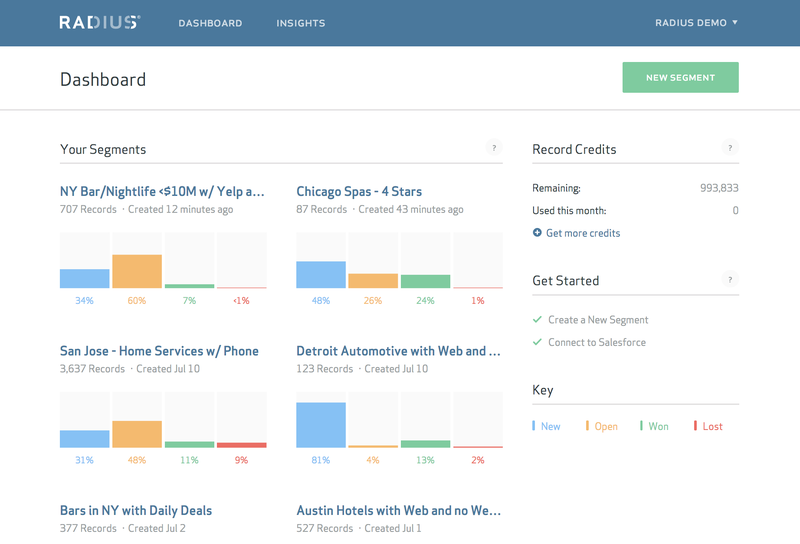 Marketing departments can use this software to identify emerging customer bases. Financial and insurance companies can build risk-assessment and fraud outlooks to safeguard their profitability. Manufacturing and retail firms can use it to predict fluctuations in demand or how specific process changes might affect their supply chains. If you’re new to the predictive analytics market, you can use the list below to get acquainted with top vendors in three different subcategories. EverString offers data curation and mapping for millions of B2B accounts. All this data is combined with your site usage information and current customer profiles to build an actionable database. Basically, you tell EverString what your looking for, and the software builds matching customer segments with accounts and contacts that are most likely to convert. 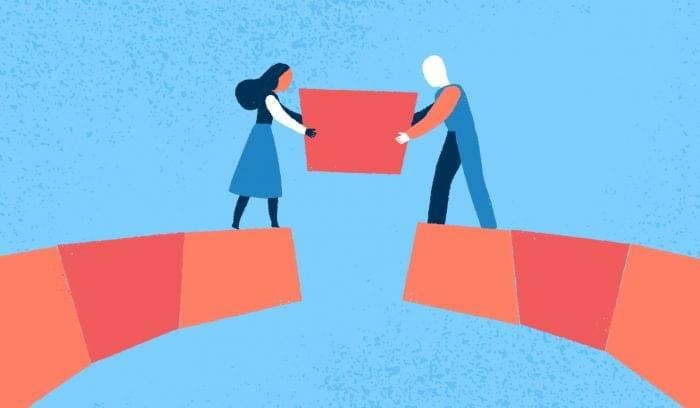 Once EverString builds your segments, you can customize messaging for each step in the customer lifecycle before launching a campaign, which makes this a great tool for account-based marketing (ABM) initiatives. Infer’s predictive modeling brings together all of your data sources to provide a complete picture of a lead’s position in the sales funnel. The company reports an average conversion rate three times higher than the norm for their accounts. Infer monitors signals from online sources and public data, then builds predictive models based on previous key accounts and rules that you specify. Account-based marketers and sales prospecting teams will find all this data helpful both for finding customers that are close to converting and for shortening the overall sales cycle. The Radius Customer Exchange (RCX): matches your company profile with other businesses who share similar audiences so you can work together to build your marketing lists. Radius Connect: pushes specific predictive data to Salesforce so your insights live where your sales team works the most. The platform also helps marketers share data across departments and find new accounts from internal databases. Like Infer and EverString, Radius is a cloud-based system. Designed specifically for supply chain management, Halo is a data analytics and predictive tool built inside of a business intelligence platform. Halo’s predictive features use comparative analysis of existing data to build “what-if” modeling for smarter supply chain optimization. Internal process scoring helps you build a complete risk assessment and foresee possible disruptions or problems. Halo is a user-friendly platform and entirely cloud-based, so you can access your data from any location and keep a close eye on your supply chain in real time. BOARD’s rule-based predictive modeling is built around a responsive interface and live dashboards that update immediately to reflect changes in your data. That means you can plug in different scenarios and analyze the possible outcomes of those scenarios without having to create a new model each time. 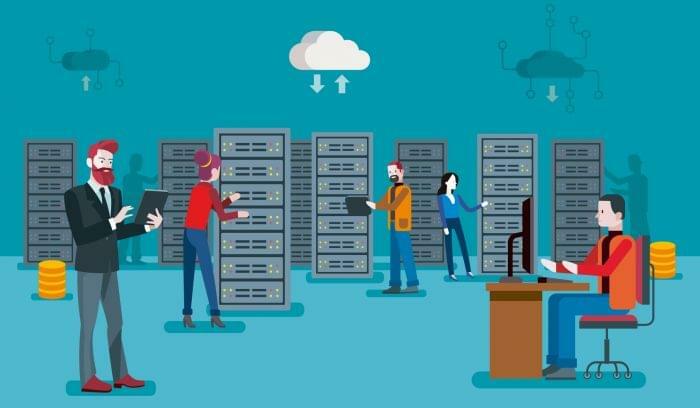 BOARD comes with a number of pre-built connectors, so you can pull dat from just about any source — your ERP system, cloud database, OLAP cube, and even flat files. You can also turn your predictions into custom apps using the BOARD toolkit. BOARD is an excellent choice for banking and insurance, retail, manufacturing, and logistics. 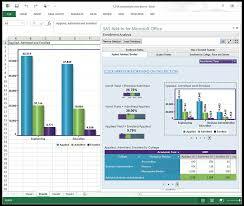 Statistica provides several business intelligence tools that run parallel and work in tandem. Their Decisioning Platform uses predictive analytics to help you make smarter and more agile business decisions. By applying custom business and contextual rules (like state and local laws) and tracking patterns in your business data, the app can predict customer and market behavior and help you pinpoint business opportunities. Plug in your other Statisitica products to build full predictive models. While any industry can use this software, Statistica has a history of building fraud and risk models for the financial and insurance industries. According to reviews, SAS excels at predictions and overall movement analysis and can process large data sets in a short amount of time. SAS offers free demos and a knowledge base to help you get started. RapidMiner Studio combines data analysis and preparation with custom business deployment. This code-optional software lets you automate reporting based on time intervals or have events trigger changes in your visualizations. Import your own data sets and export to other programs thanks to the platform’s 60+ native integrations. Extensions give you greater flexibility (such as anomaly detection, text processing, and web mining), but may fall outside of the basic subscription price. Although RapidMiner is unapologetically built for data scientists, it’s easy to install and get started. You can even download a basic, free version of the product directly from the site (limited to one logical processor; no customer support). 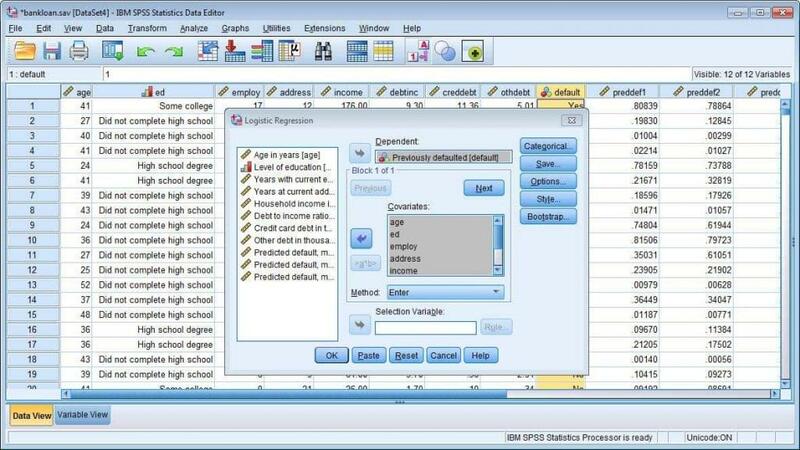 IBM SPSS (originally called Statistical Package for the Social Sciences) uses data modeling and statistics-based analytics. The software’s reach includes structured and unstructured data. This software is available in the cloud, on premise, or via hybrid deployment to fit any security and mobility needs. 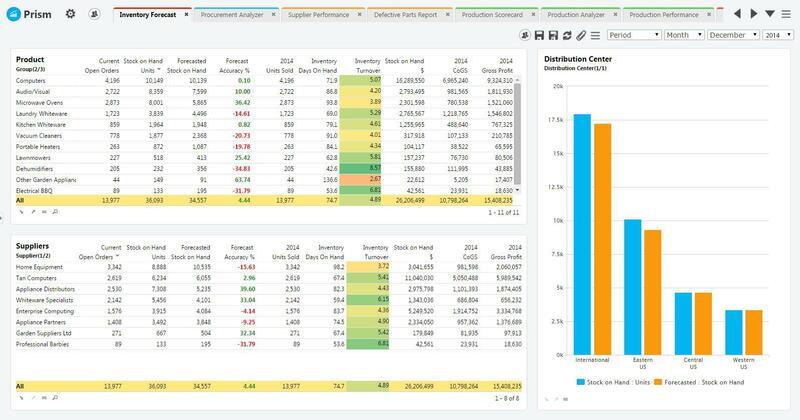 Use your existing data to build predictive models in the SPSS visual workflow and modeling dashboard. 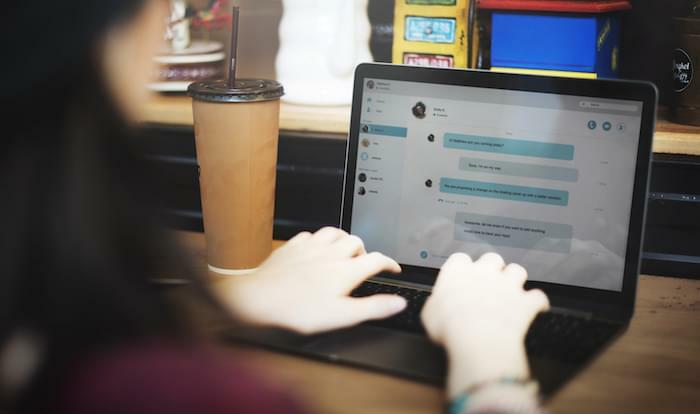 Premium unstructured data support includes linguistic technology and natural language processing, so you can include social media and other text-based sources in your models. The software is also (somewhat) self-aware, with entity analytics that de-duplicate your data and discover relationships that can be applied to security planning and customer management. SAP HANA provides database and application services in-memory or in the cloud. Because you can access your data from any connected application, SAP will build predictive models based on whatever you feed it. This software cuts down on the time it takes to build your models with additional connectors for external “Big Data” sets and intuitive visual workflows. You can also connect predictive analytics libraries (PALs) that help you gain insights from large data sets. For customer-focused industries, the software offers analysis of text-based and social networking data to predict customer trends and recommend products based on past behavior. The software is R code-compatible, so you won’t need to learn a new language to set up your queries. When your system aggregates enough internal data, predictive models will automatically deliver new insights. Remember to build out your predictive analytics strategy within the context of your existing systems, whether those be supply chain management, CRM, ERP, marketing, or human resources. 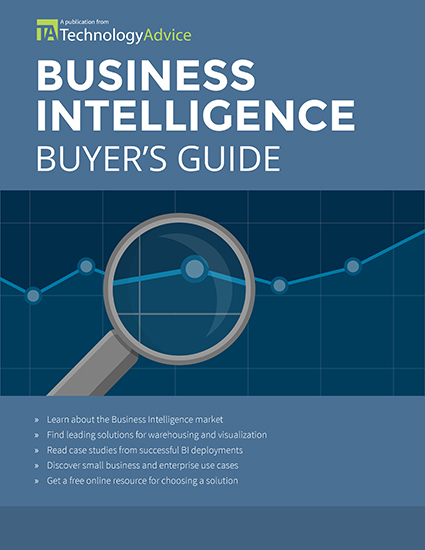 Several of the products on this list work well for average line-of-business users, but others may frustrate less experienced analysts who feel like they have to wait on database admins to connect sources and customize reporting rules. To browse and compare more predictive analytics solutions, use our Product Selection Tool.